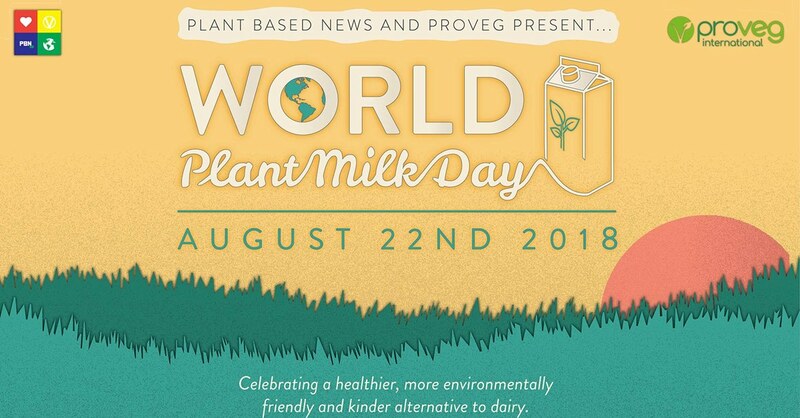 Plant Based News will host the second ever World Plant Milk Day [WPMD] on August 22, in collaboration with international food awareness group ProVeg. WPMD is a celebration of the plant-based alternatives to cow's milk, as well as the positive changes you can bring about by simply switching away from dairy - including improving your health, the environment, and animal welfare. Many leading global organizations - including Animal Equality, PETA, Mercy for Animals, Veganuary, Animal Aid, Viva!, the Physicians Committee for Responsible Medicine and BOSH! among others - have teamed up to back the initiative, which promises to raise awareness about the benefits of plant-based milk. WPMD was launched by PBN Co-founder Robbie Lockie, in response to pro-dairy initiatives, including a worldwide campaign to promote cow's milk. "I thought to myself 'why isn’t there a plant-milk day to counter this campaign?' 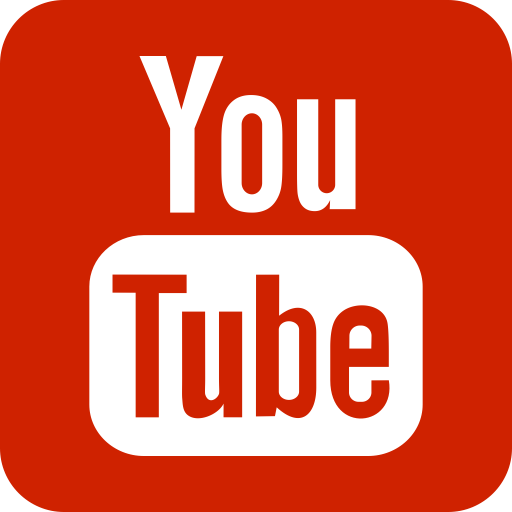 And so I set about creating the website and launching one myself," he says. "A few weeks later we teamed up with ProVeg. Jimmy, the UK Director suggested we move it to its own day so that it could stand alone aside from the World Milk Day. We set up a thunderclap, to promote the hashtag #worldplantmilkday, and amazingly, before the thunderclap even fired off, the hashtag was trending on Twitter." 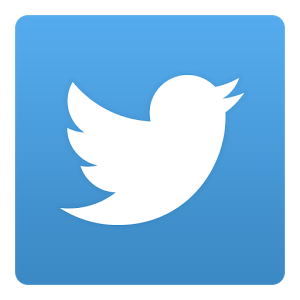 The hashtag went on to trend on Twitter all day, reaching as high as third place, as people tweeted in support of the campaign. Lockie's goal for WPMD is simple: "I hope to see more and more people ditch dairy and move to plant-based alternatives. It’s healthier, kinder and better for the environment," he says. He adds: "I am super excited and proud to be working with ProVeg - an international organization which is closely aligned with PBN. "ProVeg's campaigns, team and vision is similar to our own. We are working closely on a number of things and hope to form a lasting bond." 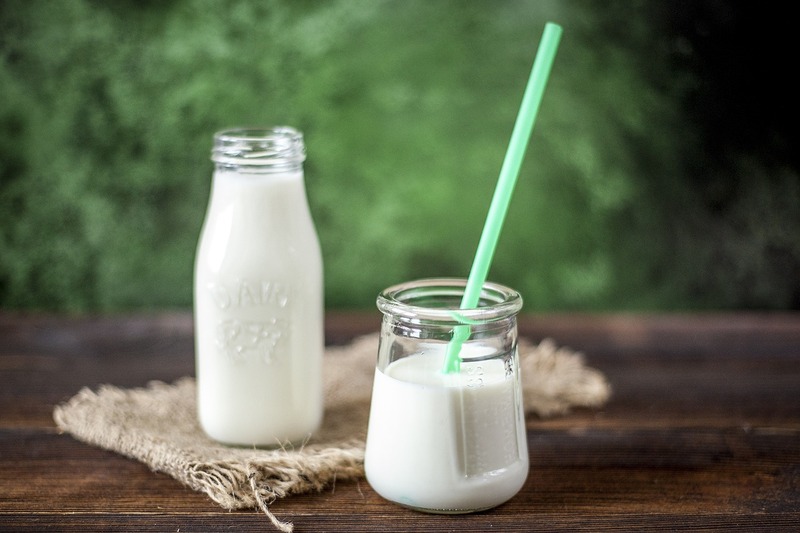 Milk consumption is dropping and the plant-based milk sector is growing - why not join the millions of people around the globe who are choosing this exciting alternative? Now you've read some of the reasons why a switch to plant-based milk is best for you, the animals, and the planet, you can read more about making the switch at worldplantmilkday.com. If you want to try ditching the dairy, sign up for our 7-day dairy-free challenge which starts on WPMD itself on August 22. You can find out more about how to sign up here.